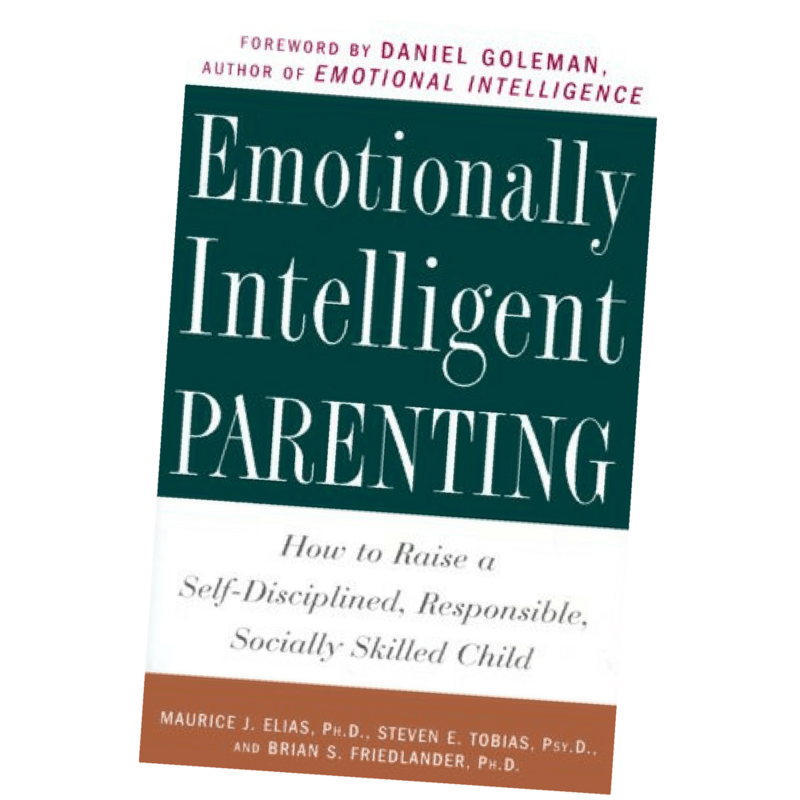 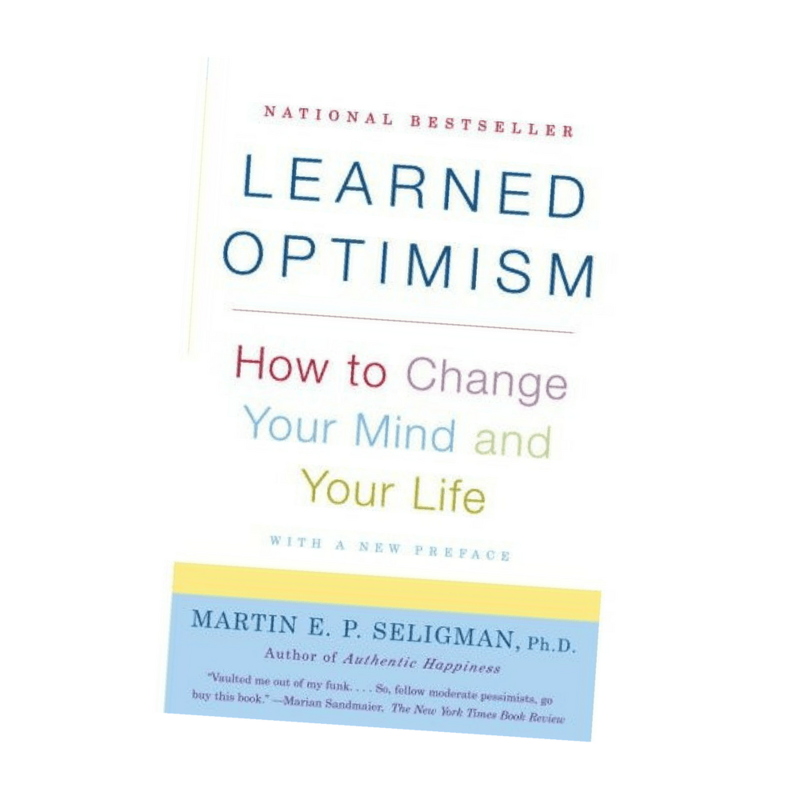 This book simultaneously challenges our cultural assumptions about feelings while offering realistic steps and lifestyle suggestions that lead to a higher EQ. 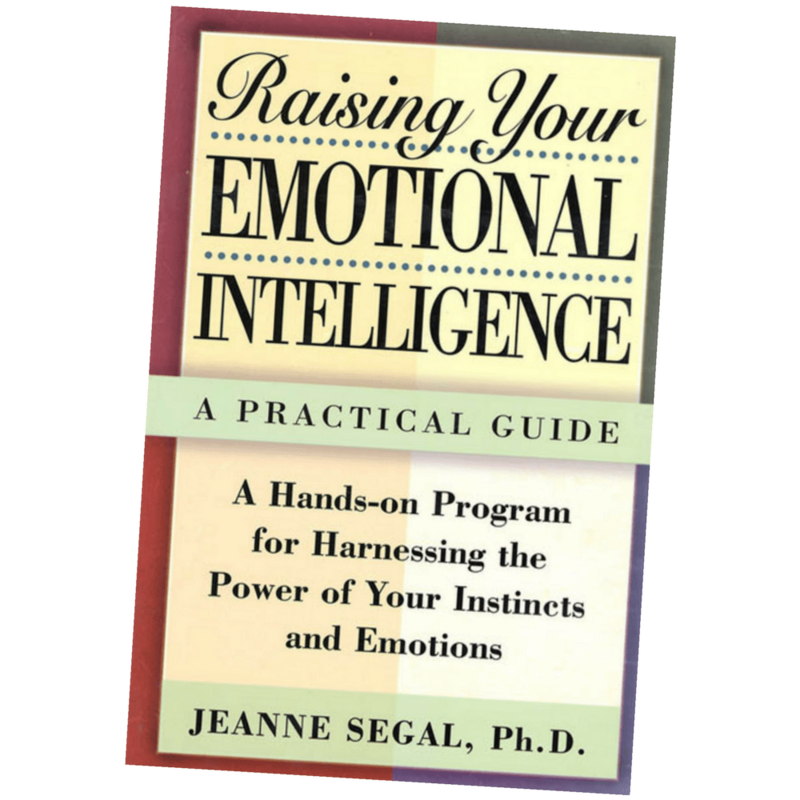 Using a program of simple techniques developed through years of research, Jeanne Segal lays out the path to true emotional intelligence. 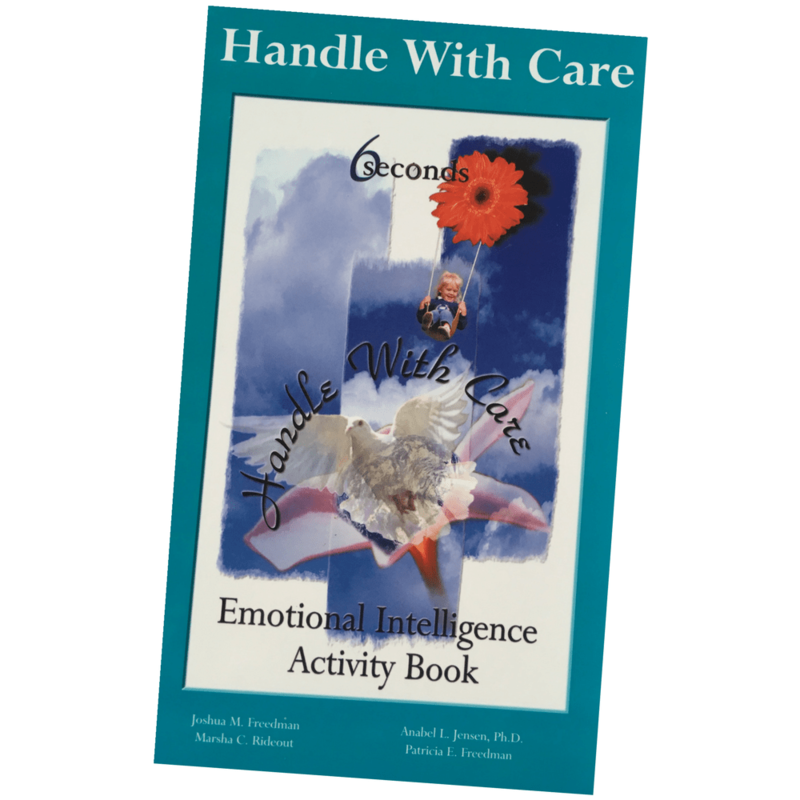 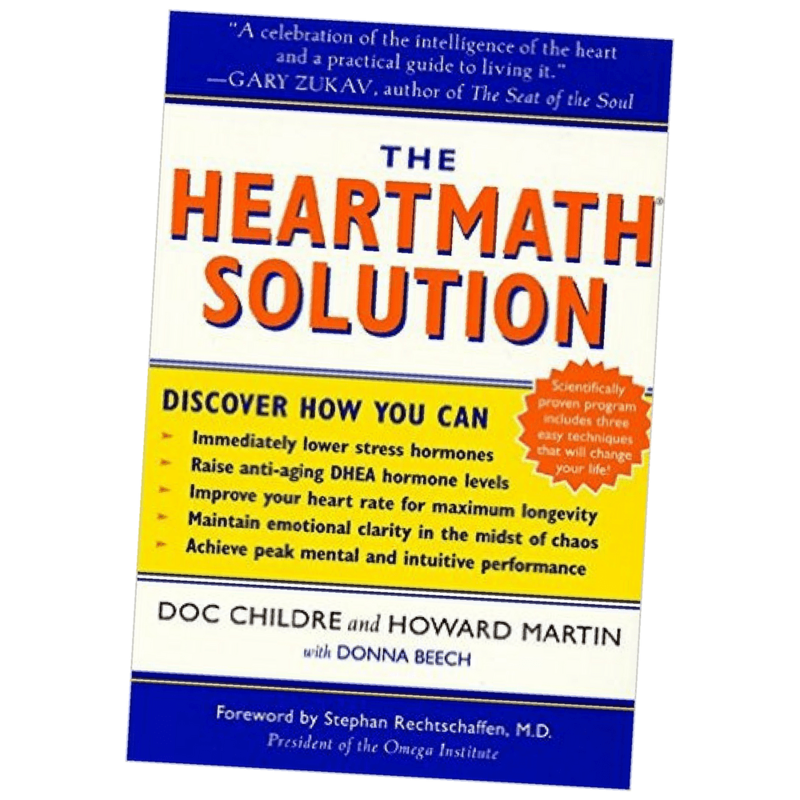 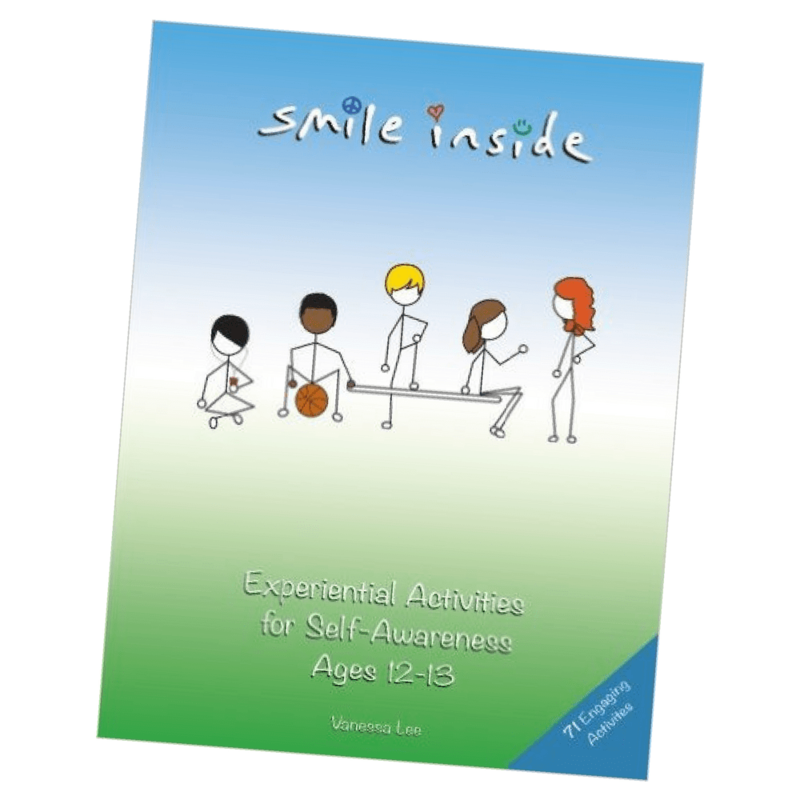 This book includes exercises, self-tests, case studies, and easy-to-follow instructions designed to improve understanding of emotions and maximize emotional resources.